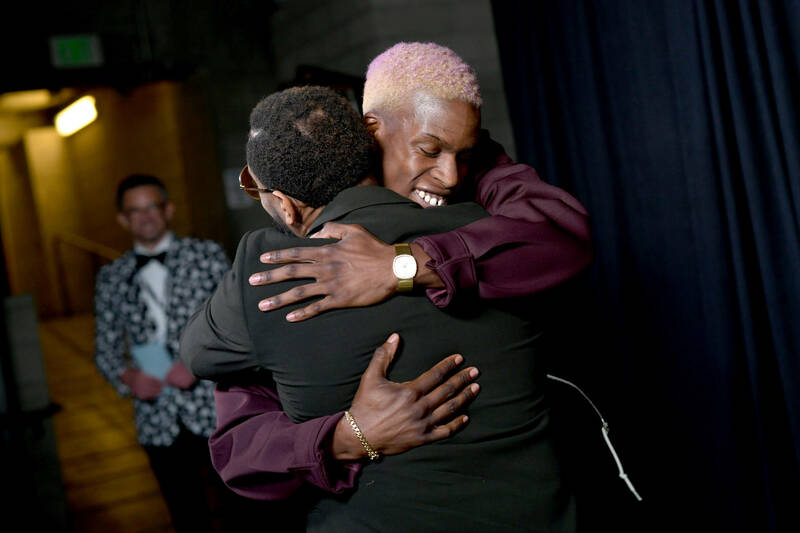 Home>Music> Daniel Caesar Secures His First Grammy Award For "Best Part"
All things considered, it was a big night for Canada at the 2019 Grammy Awards. While megastar Drake found himself taking home the "Best Rap Song" award for "God's Plan," Daniel Caesar continued to hold it down for the 6ix with a win of his own. The singer ultimately landed his first ever Grammy Award for "Best R&B Performance," with "Best Part," his collaboration with H.E.R, locking down the honor. Upon beating out The Carters, PJ Morton, Lalah Hathaway, and Toni Braxton, Caesar took to the stage to accept the trophy. "I want to say thank you to the Academy," says Caesar, visibly nervous. "My family, my mother, my father and my brothers. My team, Golden Child, Matt and Jordan, H.E.R." While this marks Caesar's first big win, he has indeed come close before. In 2017, the singer was nominated for his debut album Freudian, as well as his single "Get You." This is his first win, and given his recurring status as an Academy nominee, it will likely not be his last. MUSIC Daniel Caesar Secures His First Grammy Award For "Best Part"